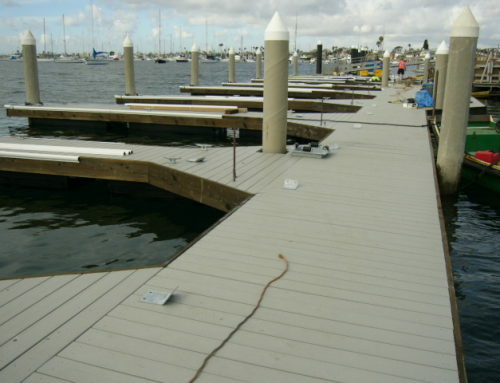 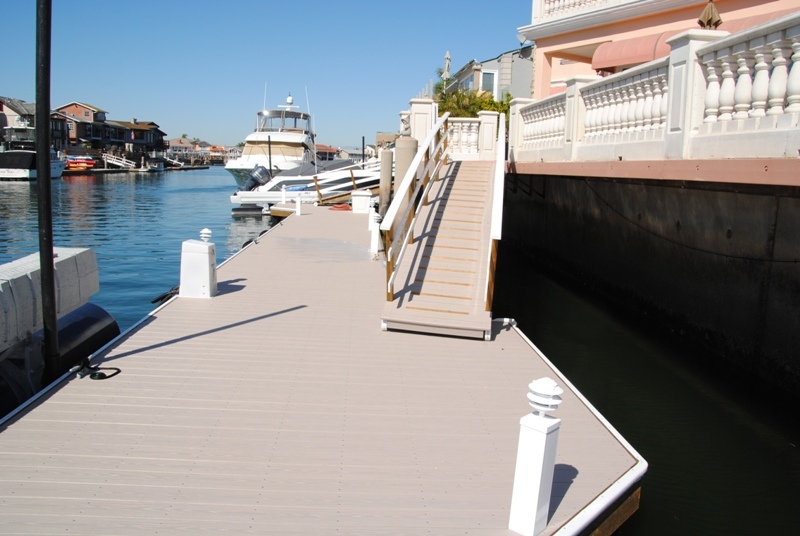 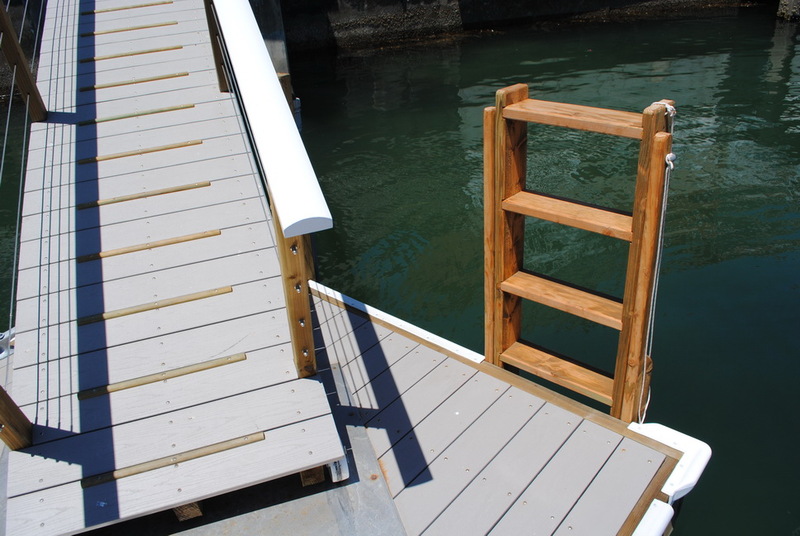 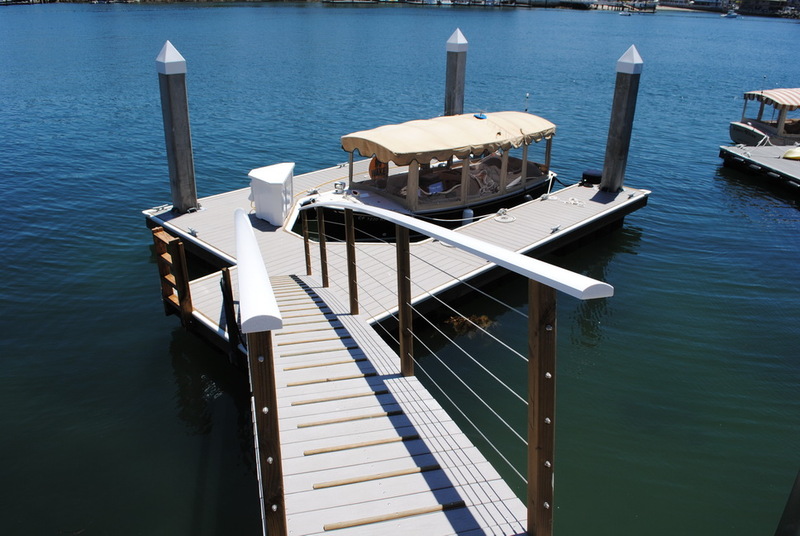 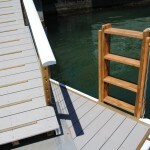 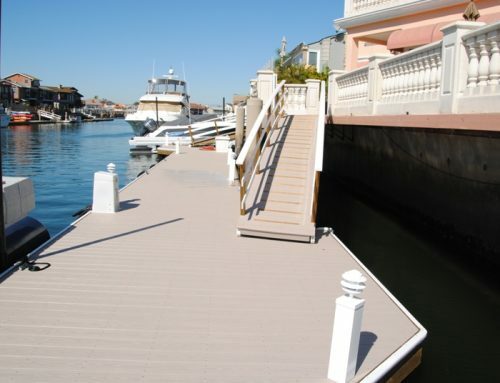 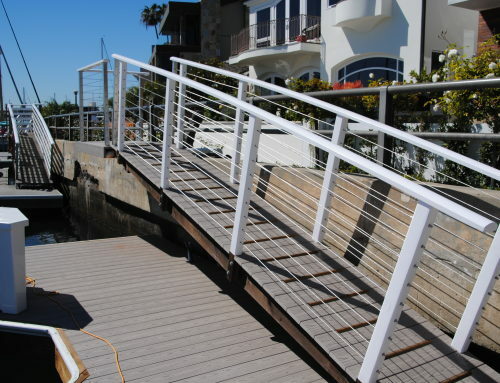 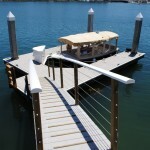 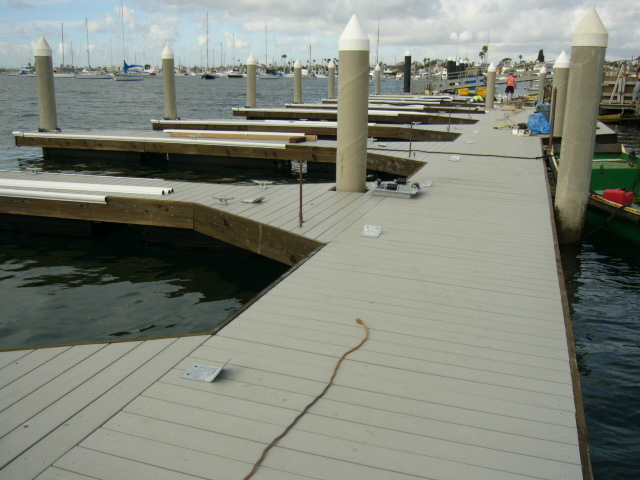 This dock and gangway contains AZEK decking. 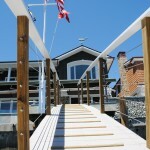 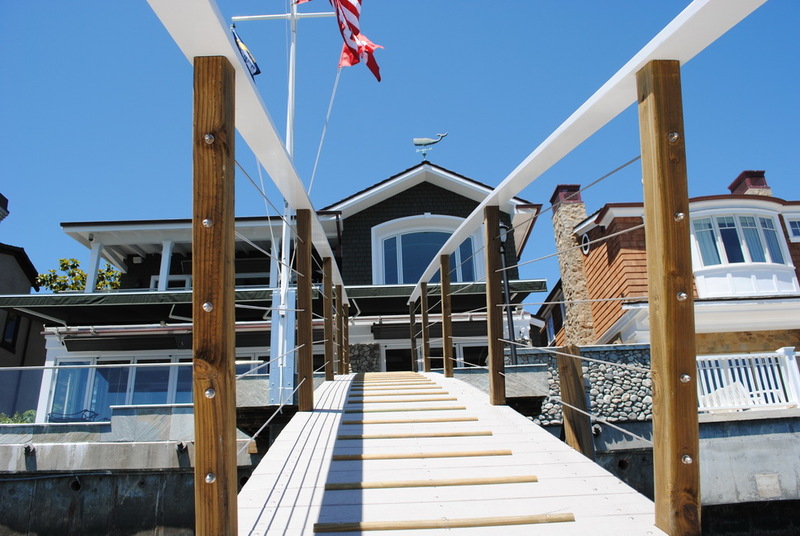 The gangway is “The Ensign”, it is 3’ x 24’ with cable railings. 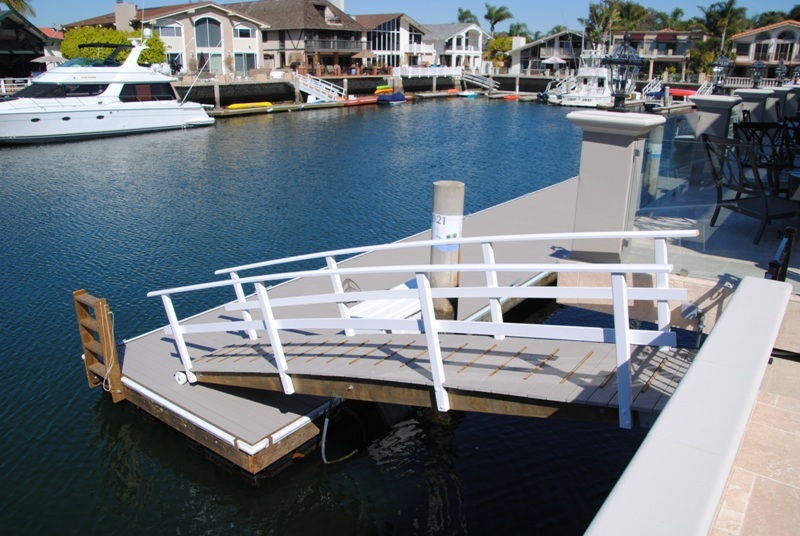 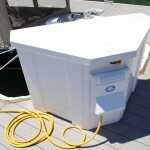 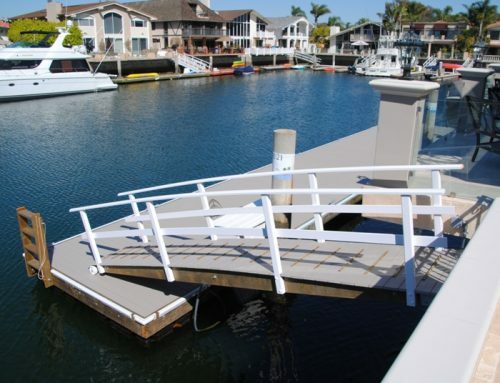 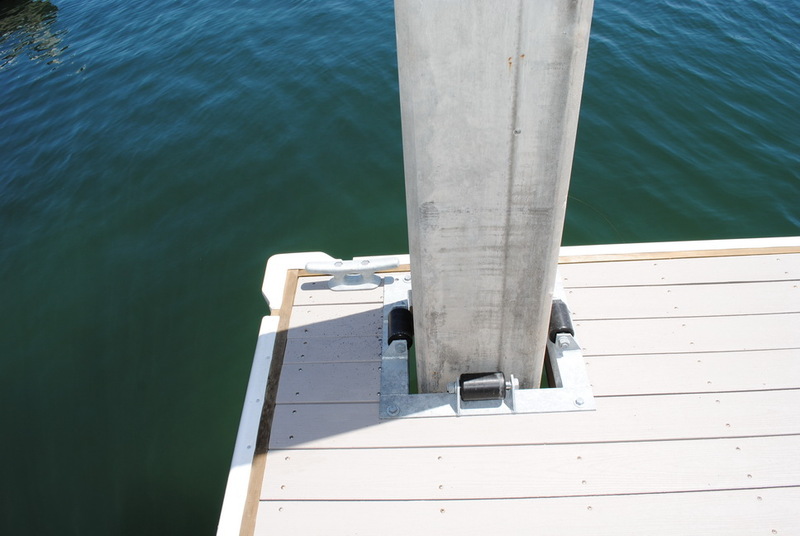 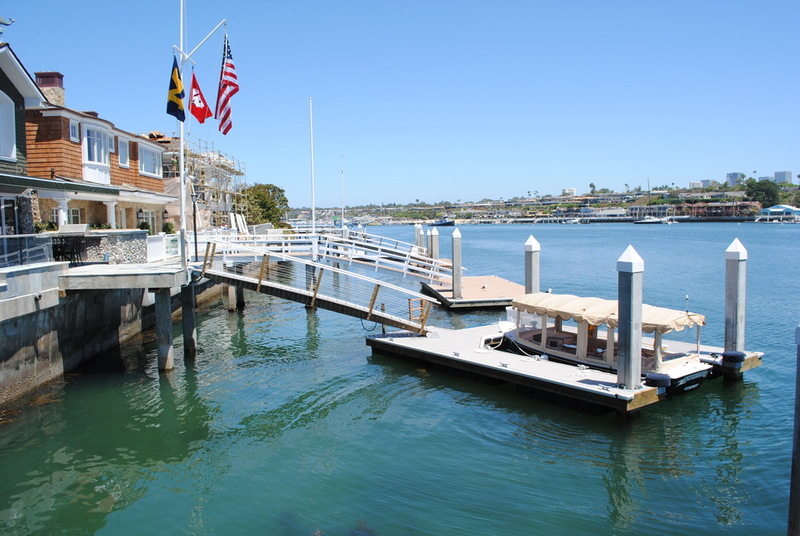 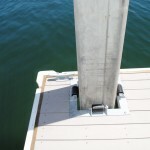 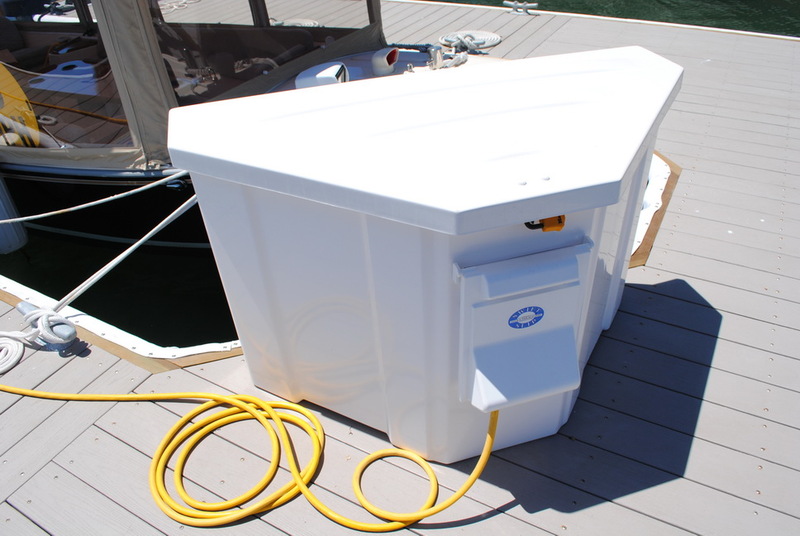 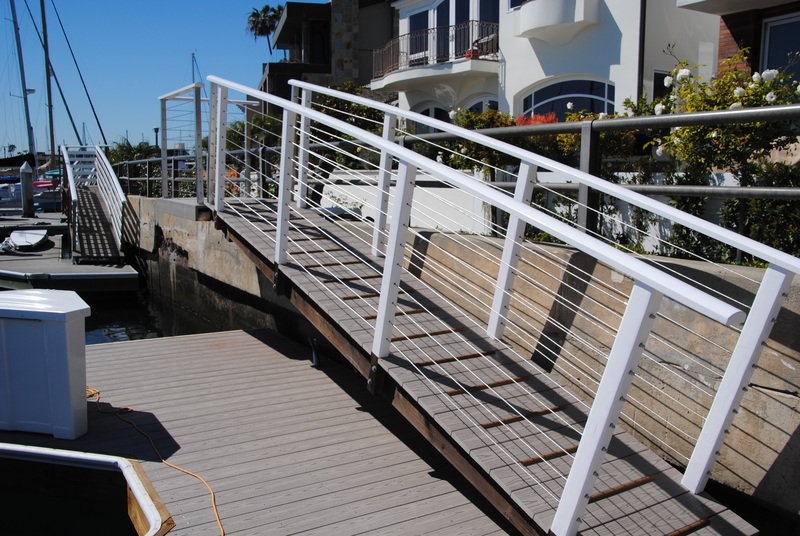 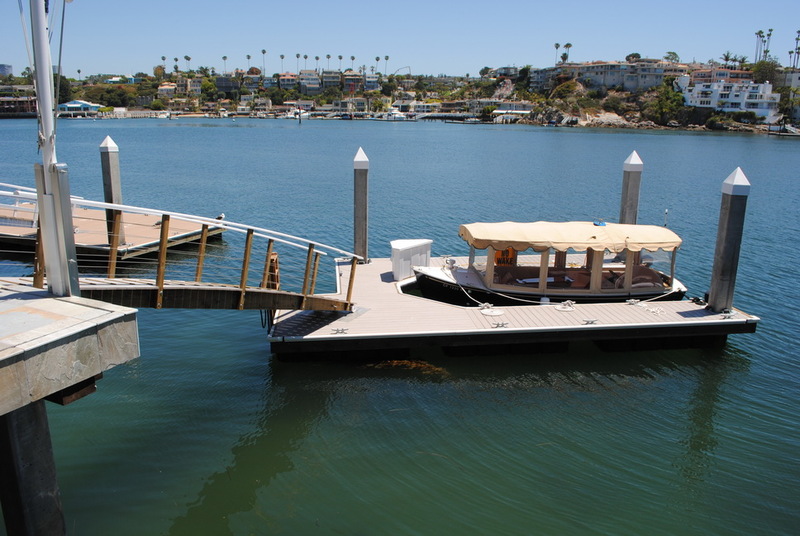 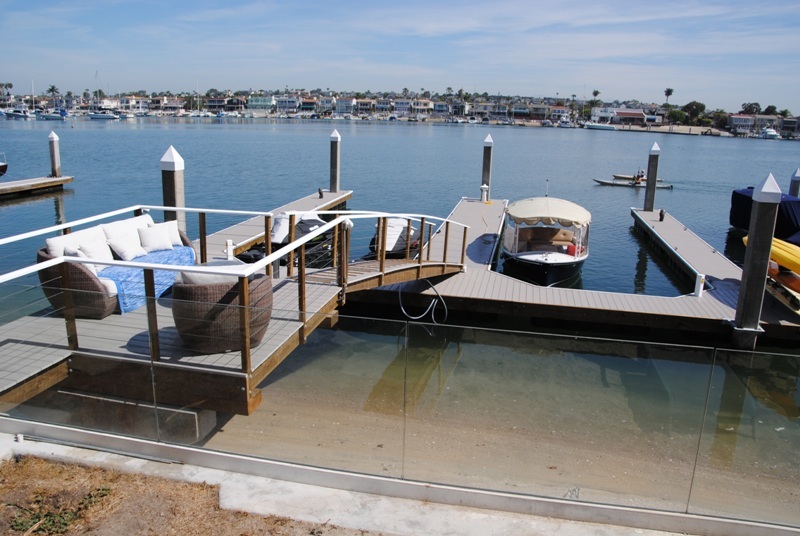 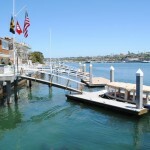 There are numerous dock accessories including a swim ladder, dock box, and rolling pile guards.